KuneVerda uses business partners and co-operations to cover the wide range of sustainable expertise. The partners include a variety of consultancy agencies and knowledge institutes where the co-operations focus on leading manufacturers and installation companies to implement and, if the business case is valid, exploit the proposed solutions. Huisman Equipment founded in 1929, is a worldwide operating company with extensive experience in the design and manufacturing of heavy construction equipment. 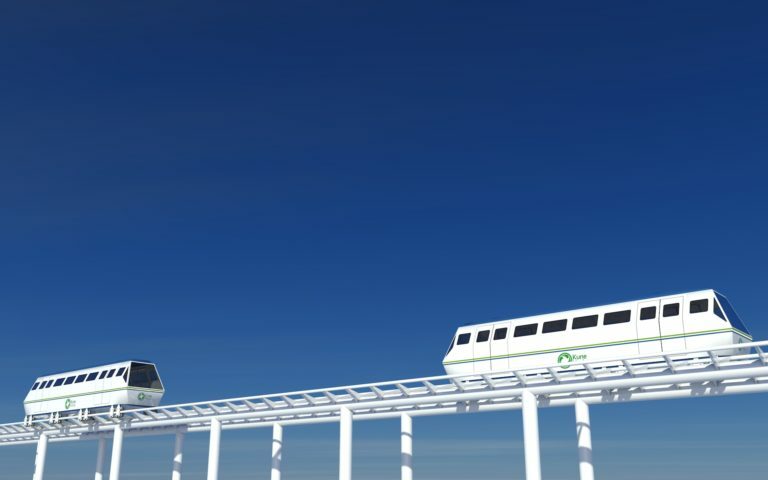 Together with Huisman Equipment KuneVerda developed the People Mover; a low footprint, cost effective and quick system for public transport, based on roller coaster technology. Charging stations that offer maximum ease of use and are resistant to vandalism (durable, integrated components). 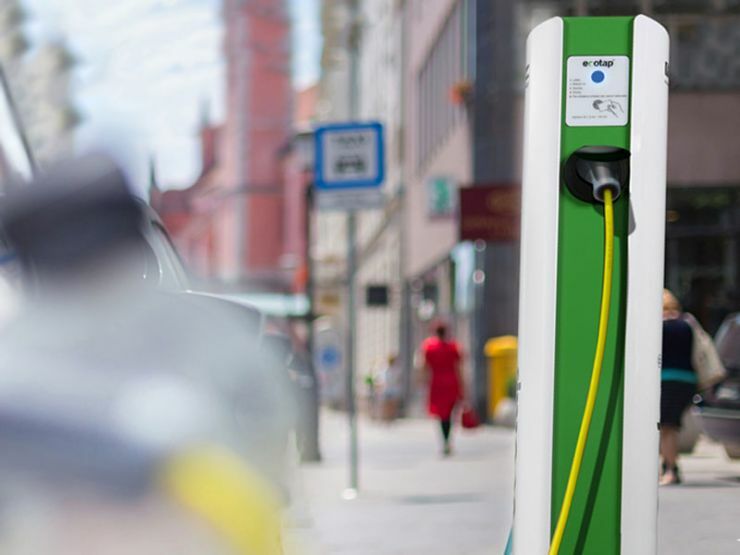 Two clear principles to provide the best possible long-term service to both the user and the owner of the charging station. The founders have an extensive track record within the mobility sector, and are genuinely involved in efforts that contribute substantially to improving not only the living environment of people, but the environment in general. 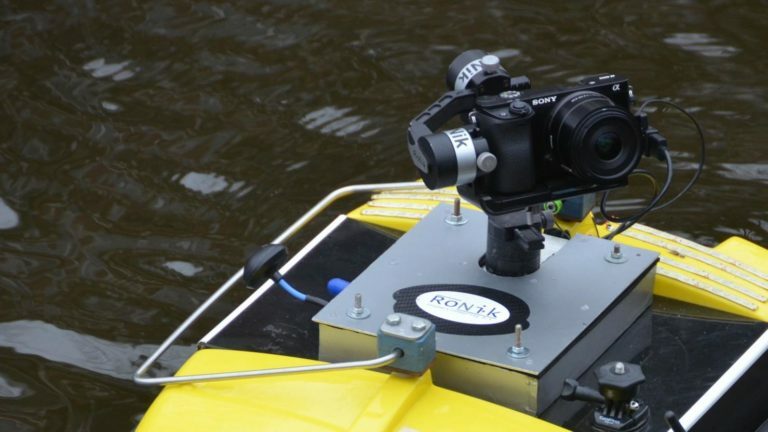 With the AquaSmartXL aquatic drones KuneVerda can inspect your quays, embankments, bridges or vessels effectively. With the use of remotely operated drones, we provide you with a safe and efficient way to inspect your assets. The result of the inspection is a comprehensive georeferenced 3D model. 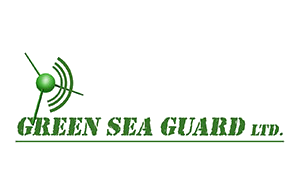 Green Sea Guard builds and supplies equipment that monitors the emission of ship & land based engines The importance of analysing the exhaust emission of an engine provides a view of the performance of the engine, whether it relates to how well the engine is tuned, the fuel consumption and of course the level of harmful gases. Not only that, the information from these measurements are transmitted to Green Sea Guard servers in real time. 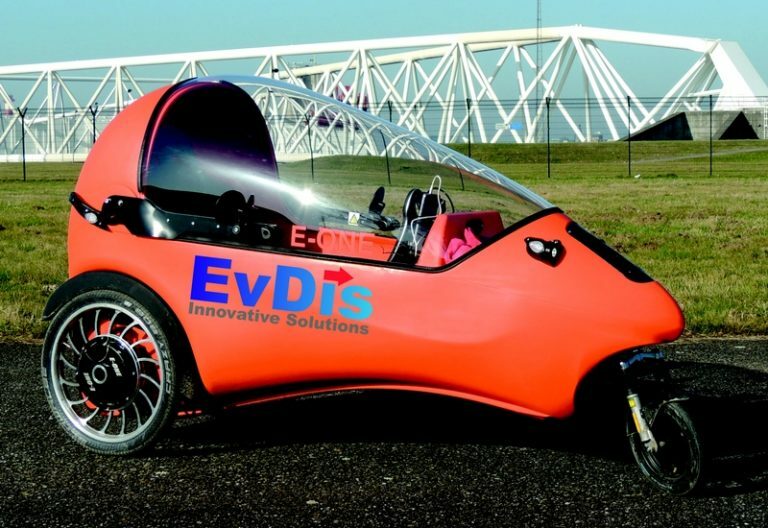 EV Mobility is the manufacturer of the LEF® full electric vehicle. The LEF® is the perfect solution for distances upto 40 km and provides a comfortable, dry and sustainable mode of transport. With a range of up to 100 km per battery charge the LEF® is ideal for commuting but is also used for deliveries (medicine for example), home care organizations, leasure parks, hotels and municipalities. With the LEF® the 'fuel' costs are reduced to no more than 0,3 Eurocents per kilometer. The LEF® is also extremely low in maintenance costs. Solar Energy Booster produces a unique thermal module to convert your PV panel to a PV-T or hybrid panel. The Solar Energy Booster circulates cooling fluid that extracts heat from the panel. 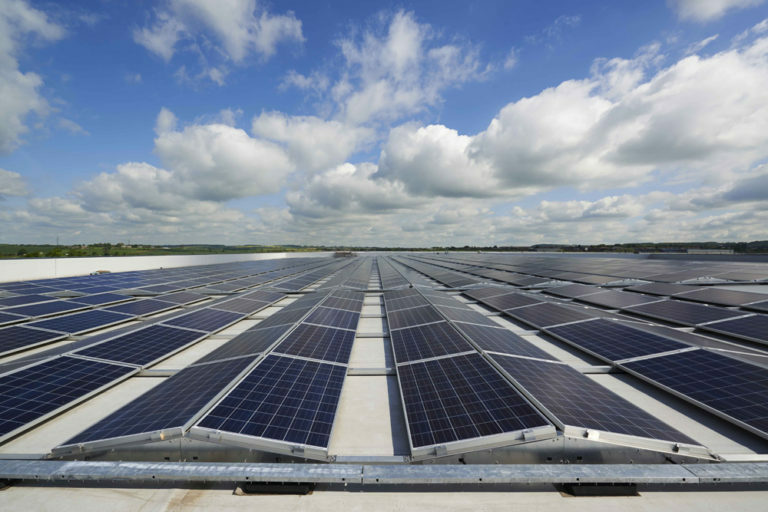 Cooling your PV panel increases efficiency of your panel and the extracted heat can be used to heat your buildings. 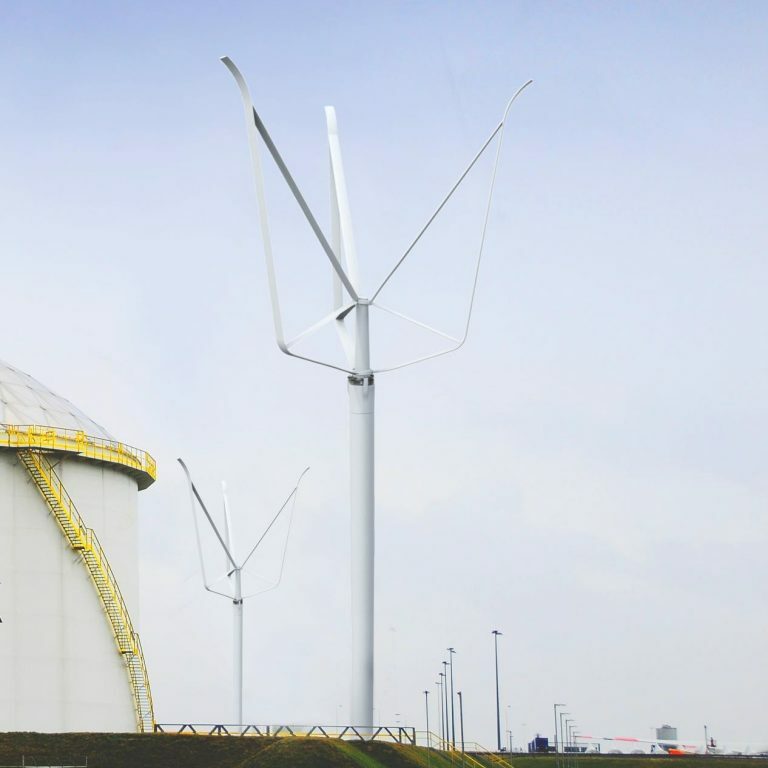 The use of traditional wind turbines has many environmental disadvantages such as noise, drop shadow and visual disturbances. Many wind energy projects therefore fail. 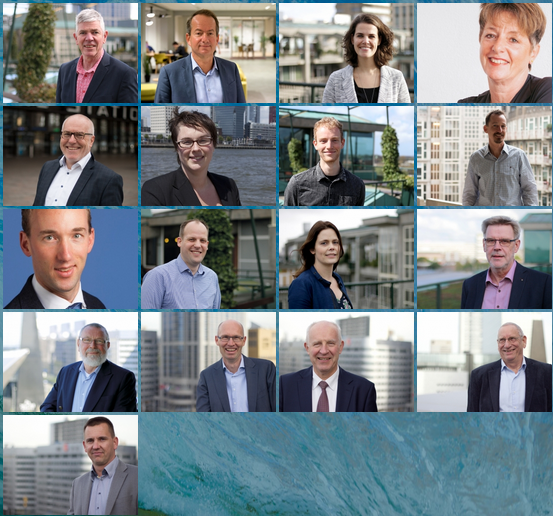 Arkom Windpower has developed a solution to make these projects feasible in complex environments such as municipal areas, industrial areas and ports. KuneVerda closely cooperates with Arkom Windpower to provide feasible and consistent sustainable solutions. 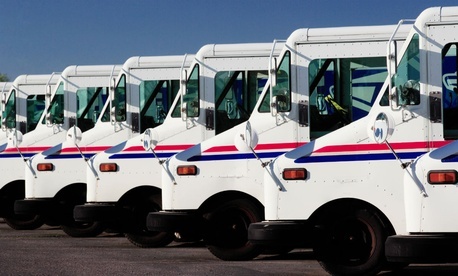 Simply Deliver is a smart, low treshold, solution for effectively monitoring your deliveries. Easy to install, fully cloud based. With Simply Deliver you easily plan your deliveries, track your drivers and obtain a digital proof of delivery. No training needed and a low cost easy to use solution. All your drivers (own or charter) need to install is a small app on their smartphone. 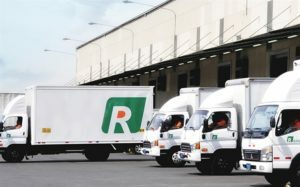 Fully automated pickup an delivery detection based on geofencing and a digitial proof of delivery when needed. Automatic detection of delays or early deliveries and much more. Please contact KuneVerda for a demo (also possible via Skype). KuneVerda is the exclusive agent for the Benelux countries for catkin. catkin networks companies and job details to facilitate seamless collaboration. The catkin customer and service-provider portal enables automated, uniform and clearly structured communications between those involved, creates transparency about the status of individual jobs and supports deployment planning for mobile resources at personnel and machine level. Skoon provides off grid green electricity solutions. Implementing intelligent distribution and charging technology in a 20ft container, Skoon provides 100% clean electrical power for transport applications, events and building sites. 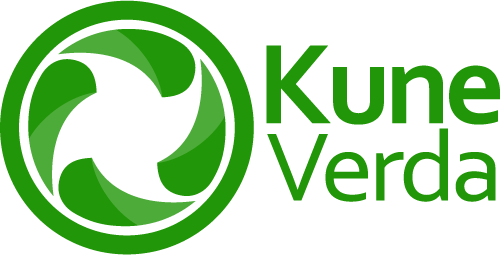 KuneVerda implements this technology for environmental friendly events, construction sites, transport and off grid office buildings and sport accommodations. 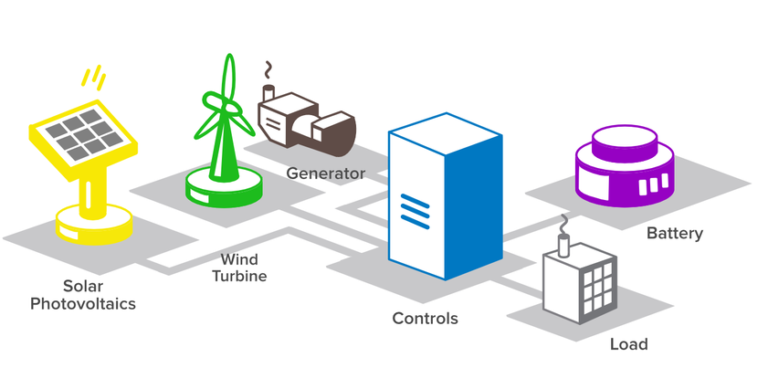 By buffering surplus of solar- or windpower in the Skoon battery, dependency of the electrical power grid is reduced or eliminated. 1 Ocean is a cooperation of independent entrepreneurs with a wide variety of expertise. 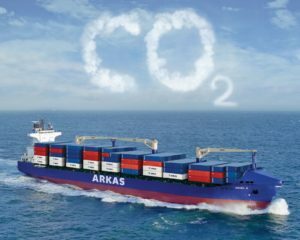 Within the cooperation experts in the field of sustainability, change management, power grids, shipping, transport & logistics etc. are available and can be added to the KuneVerda team when the project requires additional manpower or expertise. 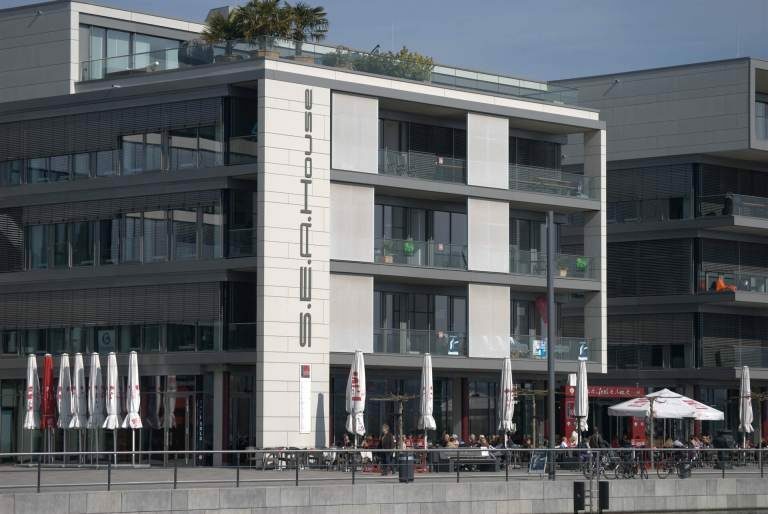 1 Oceans' head office is located in Rotterdam with branch offices in Vancouver, Singapore, Tallinn and Luzern. IXOLUTION is a leading European player in the field of transport automation. Every day, their team of IT specialists and transport and logistics experts work to realize transport efficiency for their customers, based on smart and solid transport management and intermodal solutions. KuneVerda supports the customers in optimizing (intermodal) logistics processes by giving them more insight, flexibility, efficiency and service levels. The KuneVerda team provides a fluent introduction of the IXOLUTION suites in your company by analyzing your business processes and coaching of the employees.